We develop customised Soft Skills (Personal Development) training material to suit your company’s specific requirements. Soft skills are subjective skills that focus on the advancement of people relations. 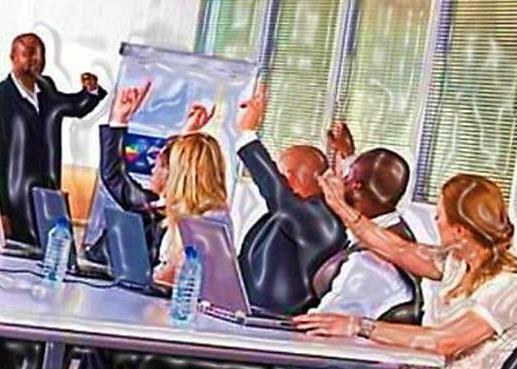 Soft skills are also referred to as “people skills” or “interpersonal skills”. Please note that we do not sell off-the-shelf generic training material. 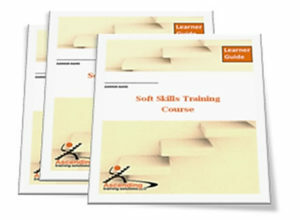 These soft skills courses can be unit standard aligned, should this be your preference.